Immaculate Family Home just (10) years young. This home is situated on the border of Burdell and Mount Low which is becoming an increasingly popular area to raise your family. Easy commute to the CBD of Townsville, but far enough away from the hustle and bustle of inner city living. This lovely family home boasts 4 bedrooms, large family bathroom with bath and separate shower, well appointed kitchen flowing to the dining and family living area. There is also a separate lounge for those more formal occassions. If you are into entertaining, you will love the large under cover entertaining area. 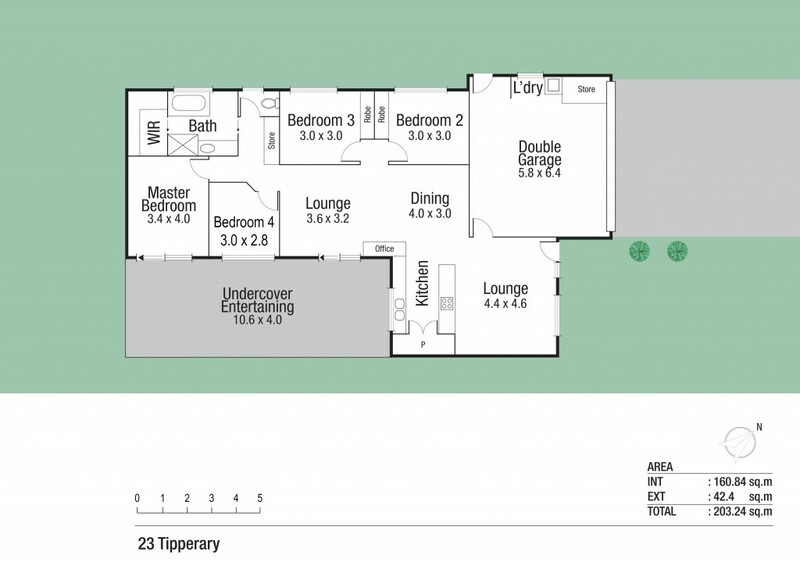 There is a double garage with remote access and plenty of room for outdoor play. This property is bargain priced, vacant and ready for immediate occupancy.